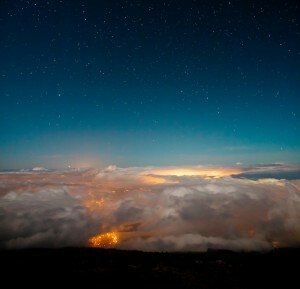 A friend of mine just sent me this absolutely amazing picture of the night sky over Maui taken by photographer Eric Rolph. Maybe I am an Apple nerd, but the first thing that I thought was: this will make an awesome iPad background picture! Click through the image or on the Flickr link to get the full size version, it’s rather large at 1267×1900, but it does indeed make an awesome iPad background pic. If you want some other really cool pics, check out Eric’s photostream on Flickr, it’s full of amazing photography. is there a cleaner picture of the background with the clouds and the lights? Click through or follow the Flickr link and you can resize the original to a size that fits your needs. Wow that is a stunning picture, and it does indeed look great on my iPad. Thanks! That’s Eric Rolph, not Rudolph. Ahh shoot, thank you for catching that mistake. My apologies! 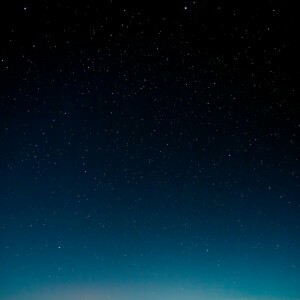 That is truly a great iPad Wallpaper – wow. Wow. Really awesome shot. Would love to add this on our collection of iPad wallpapers. Great find, btw!